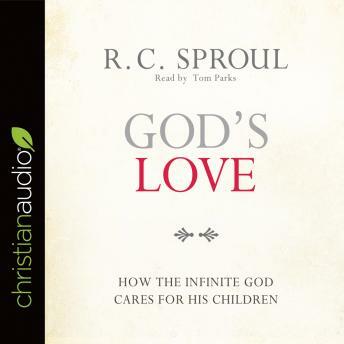 Dr. R. C. Sproul is one of the most renowned theologians of our time. For over 40 years Dr. Sproul has encouraged, educated, and enlightened millions through his books, teaching, and ministry. God doesn’t just love us. He is love. God’s Love explores the unrelenting love of God, which found its ultimate expression through His Son. This release also explains difficult themes such as the different aspects of God’s nature, how His love coexists with His holiness, and what the Bible means when it mentions God’s hatred. This is a compelling read for all who long to love as God loves.